Discover the ultimate family lifestyle experience! 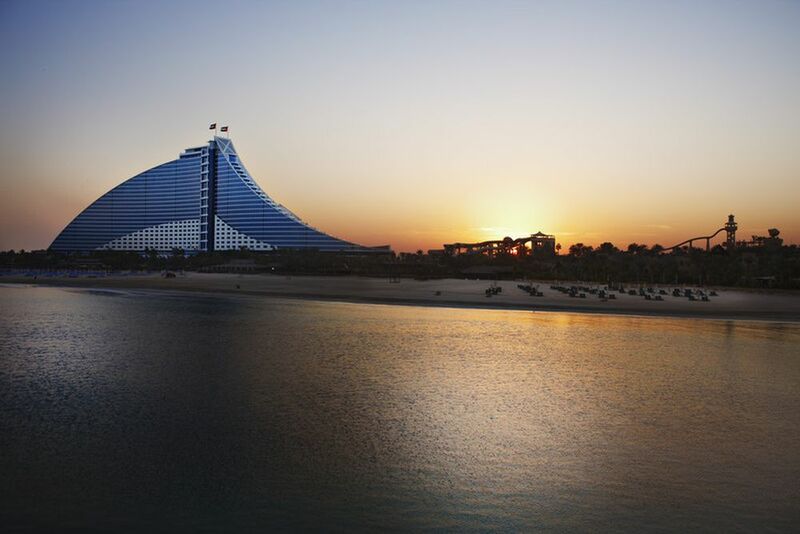 The popular Jumeirah Beach Hotel lies right at the 900m long, private and powdery sand beach, opposite to the Burj Al Arab and its impressive, extravagant architecture. 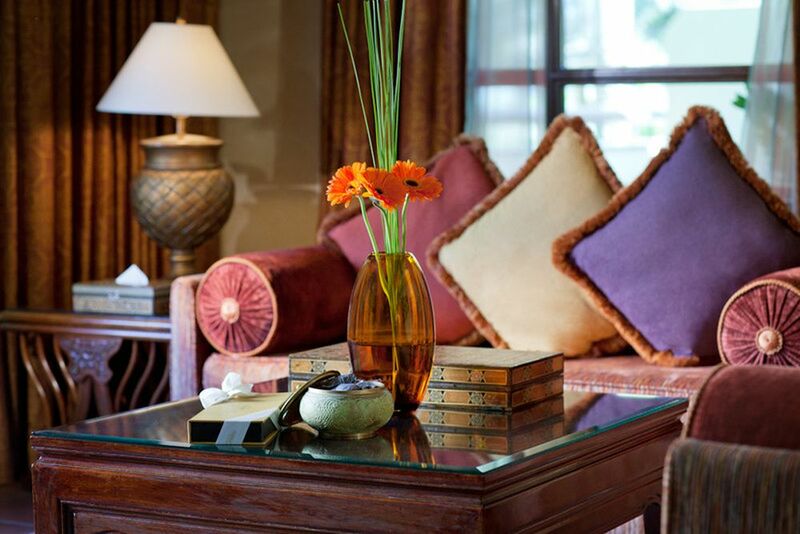 Let yourself be pampered by luxury and excellent service in this first class hotel. The Dubai International Airport is 25km away. 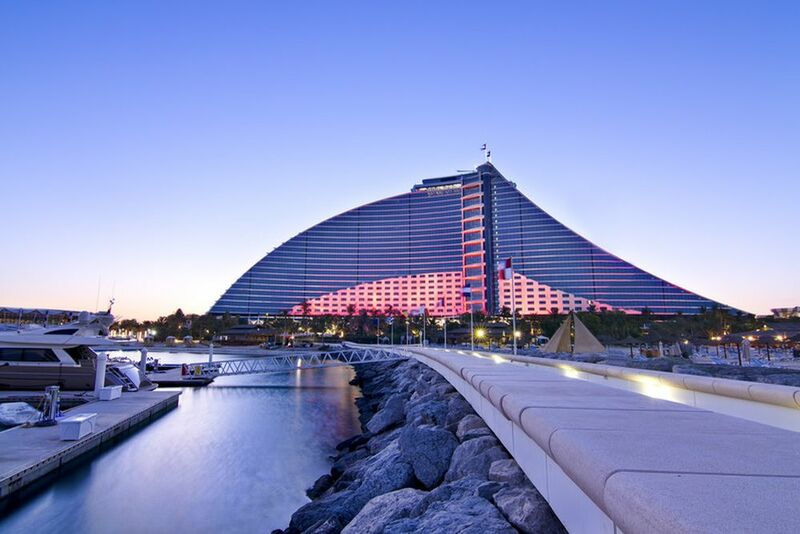 Jumeirah Beach Hotel is a luxury family beach resort that seeks to redefine the holiday experience, offering a host of family activities, leisure facilities and dining options to delight and inspire our guests. 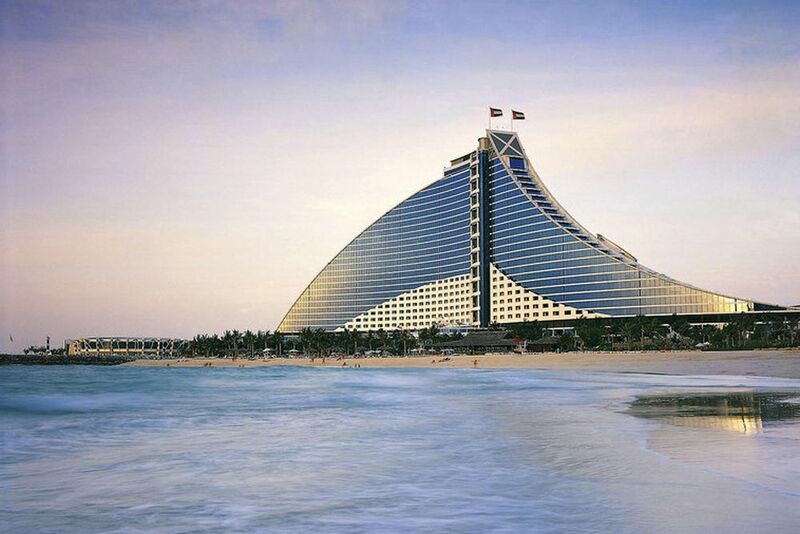 With a striking wave-like design, Jumeirah Beach Hotel is one of Dubai’s most stunning and instantly recognizable structures with blue plated glass that artfully reflects the waves of the ocean. 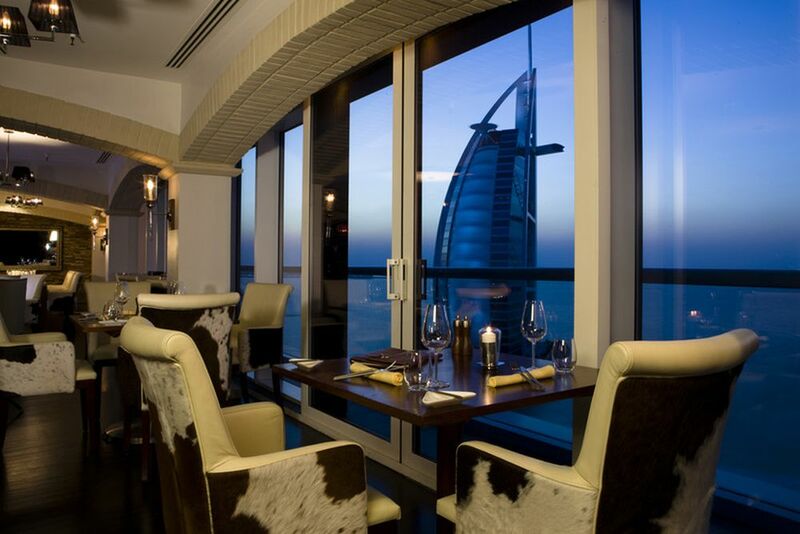 With 21 restaurants and bars, a mix of casual and fine dining options, you’ll find everything you’re looking for and much more at Jumeirah Beach Hotel in Dubai. 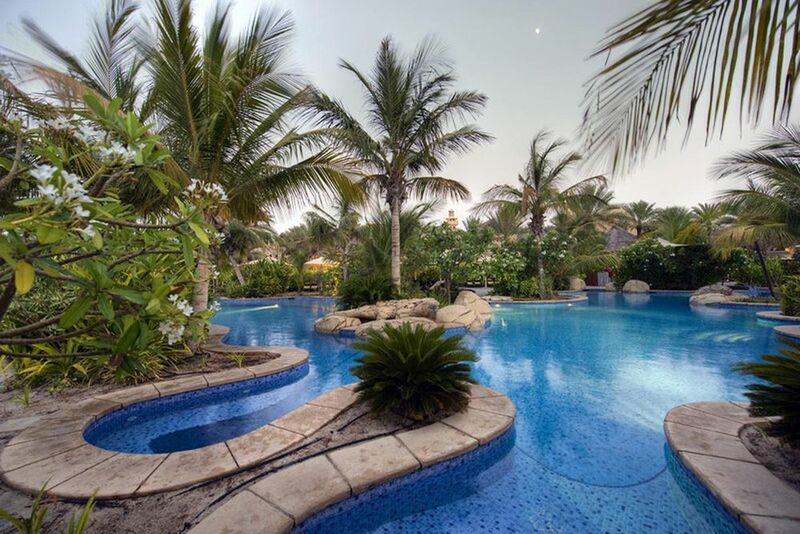 In the beautifully landscaped garden is the spacious pool area with 2 swimming pools, 2 Jacuzzis and a swim-up bar in the pool. Beach chairs and umbrellas are available on the beach for all guests. Other hotel facilities include a hairdressing salon, a beauty salon, a sauna, a steam bath and a lap pool. In the hotel's own shopping arcade, there are various shops and jewelers where guests can stroll around. 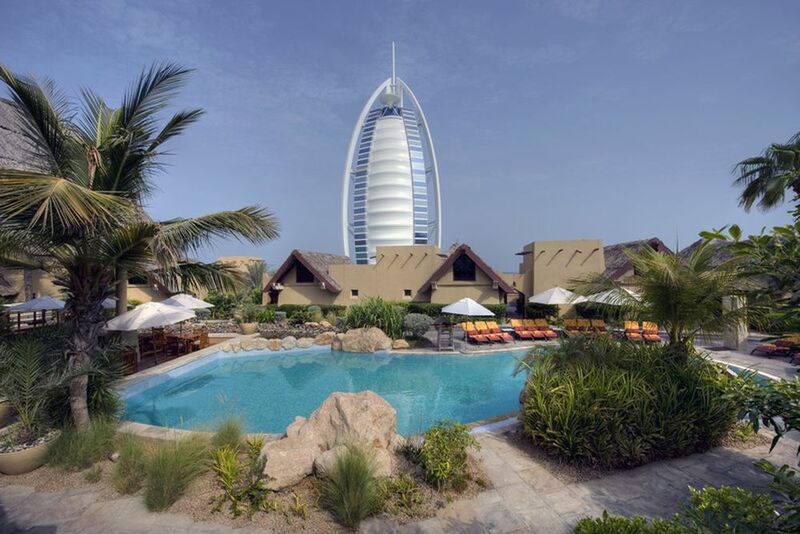 The hotel also includes free access the Wild Wadi Water Park, which is located next to the hotel. Here, adventure amongst the 30 slides on approx. 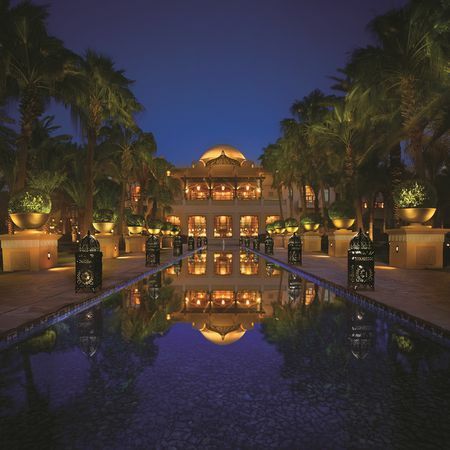 100,000 square meters and lounge by one of the several swimming pools with loungers and parasols. 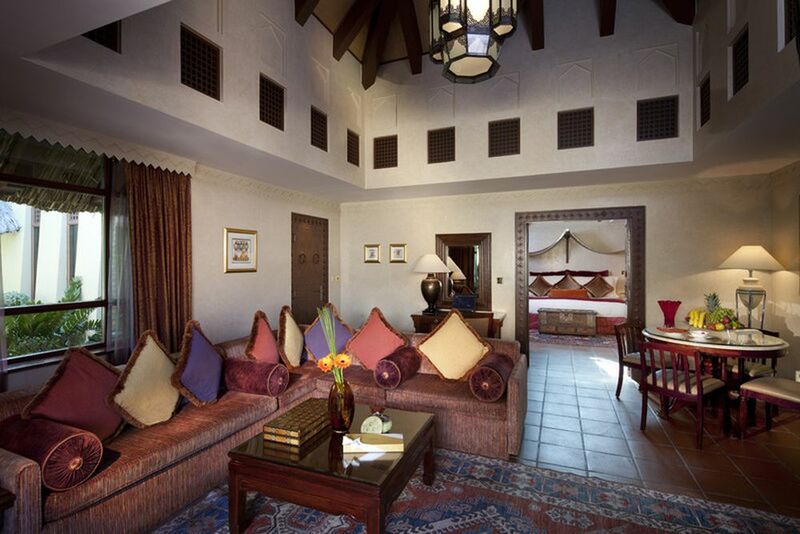 All of our 618 rooms, suites and villas are luxuriously furnished and provide spectacular views of the Arabian Gulf. Amenities include a bathroom with a separate toilet, hairdryer, bathrobe, TV, radio, telephone, sitting area, safe, minibar and air conditioning. 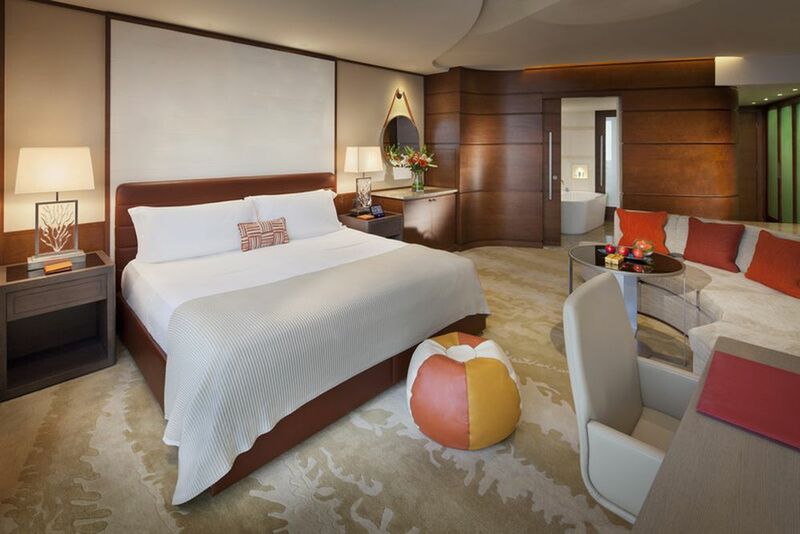 Ocean Deluxe (50 sqm) - Boasting incredible views from its balcony, relax and unwind in this luxurious room. 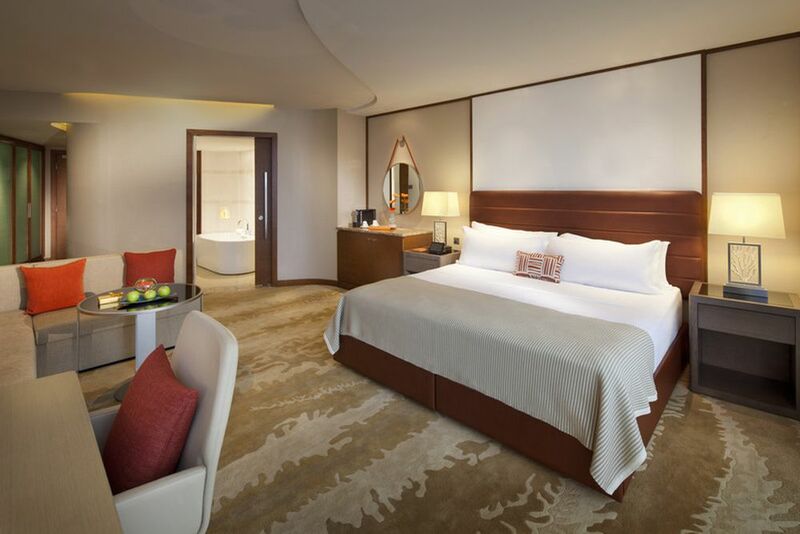 Ocean Premium Leisure (50 sqm) - These rooms offer uninterrupted views of the Burj Al Arab Jumeirah, the pristine private beach and the clear blue seas of the Arabian Gulf from the floor-to-ceiling windows. 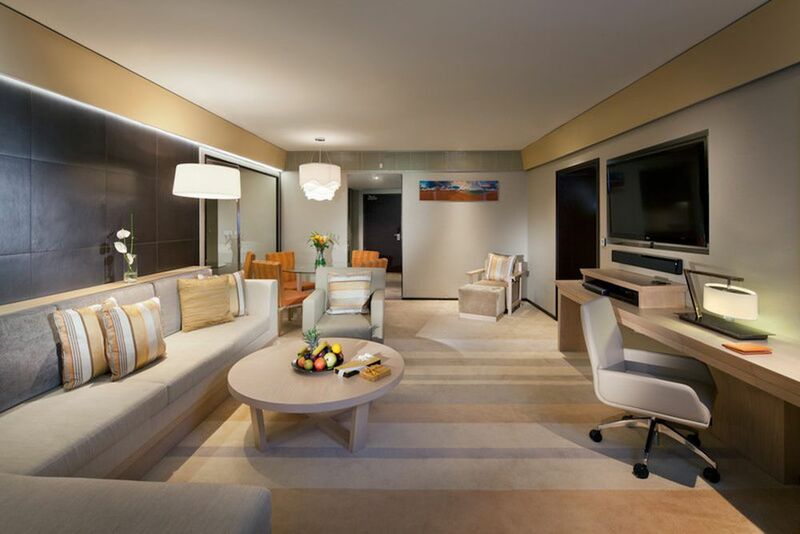 When staying in these rooms, you get access to either the Executive Clubs – the Premium Leisure Lounge. 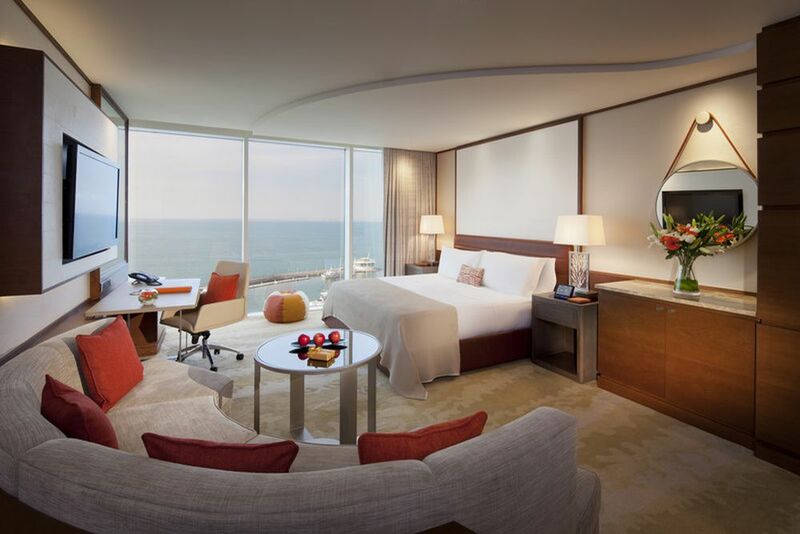 Ocean Junior Suite (105 sqm) - The spacious suites have a sun terrace with impeccable views of the glistening sea. 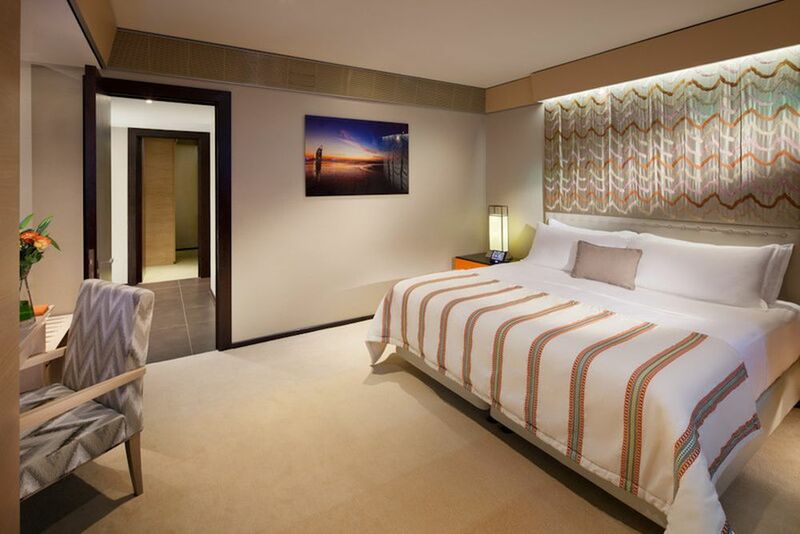 When staying in these rooms, you receive access to either the family-oriented Premium Leisure Club or The Club Executive (for adult guests only). One Bedroom Suites (128 sqm) - Enjoy loads of space with 2 bathrooms, separate living room, and a large balcony. 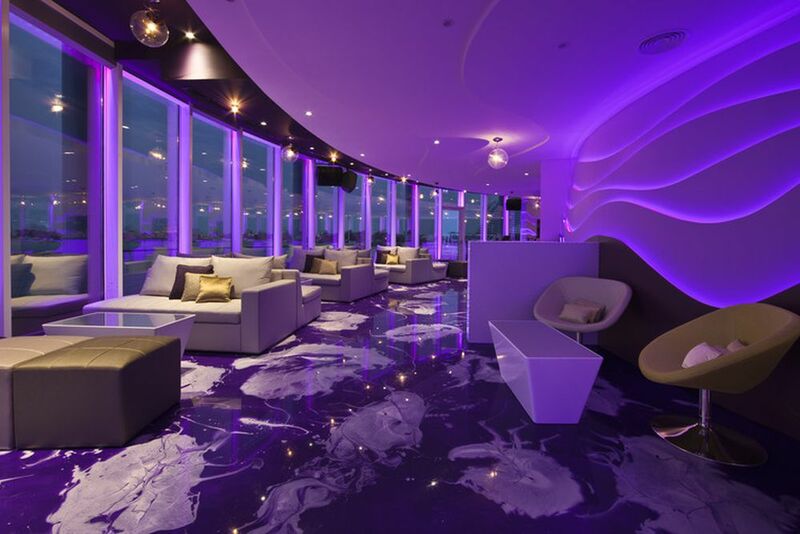 In addition, you receive full access to the Premium Leisure Club or The Club Executive. 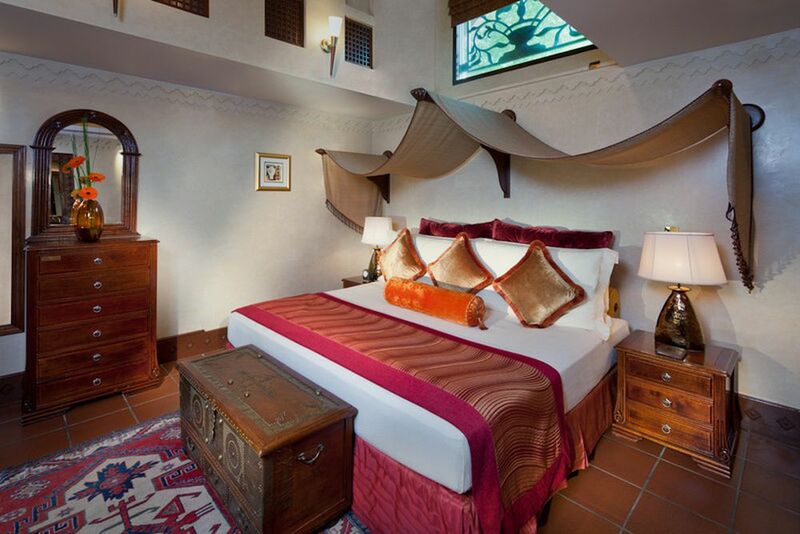 Further rooms and suites available upon request. Guests can use the saunas, steam baths and fitness center free of charge. 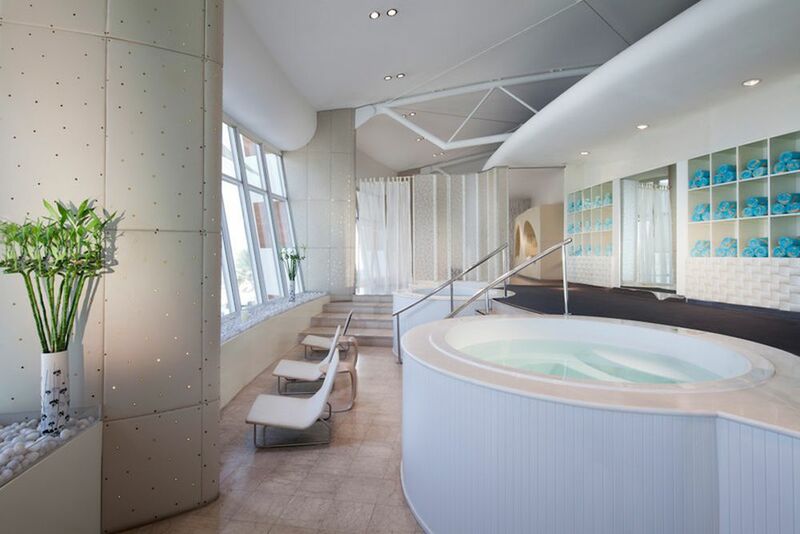 For a fee, you can also enjoy first-class wellness treatments. Enjoy and relax at five large swimming pools, or play a game of tennis on one of the six floodlit tennis courts. 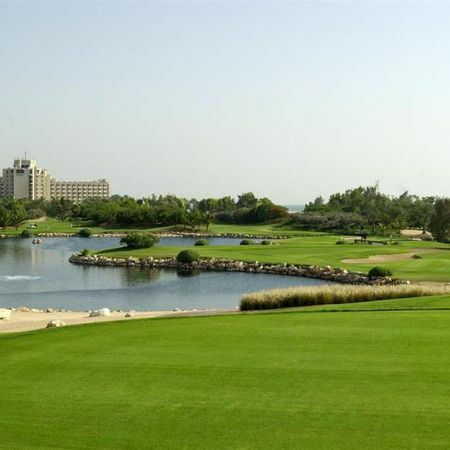 For golf enthusiasts, play a game of golf on the putting green or test out your swing on the driving range. 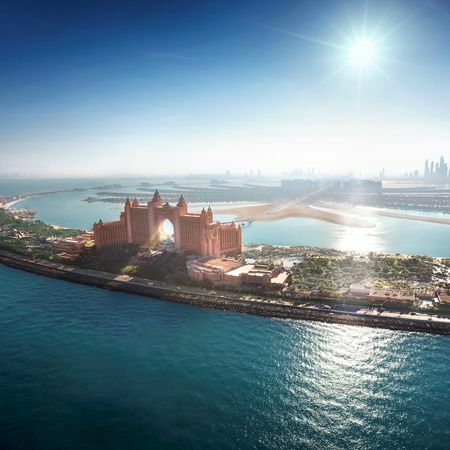 You will also have unlimited access to the Wild Wadi Water Park - the Arab-style water park attracts visitors with its spectacular water slides and other attractions.